Brick home on 10 Acres. Take a look at this well maintained with some updating, this home has 2 large bedrooms, Open living/dining/kitchen the sun room with CH&A could be 3rd bedroom. 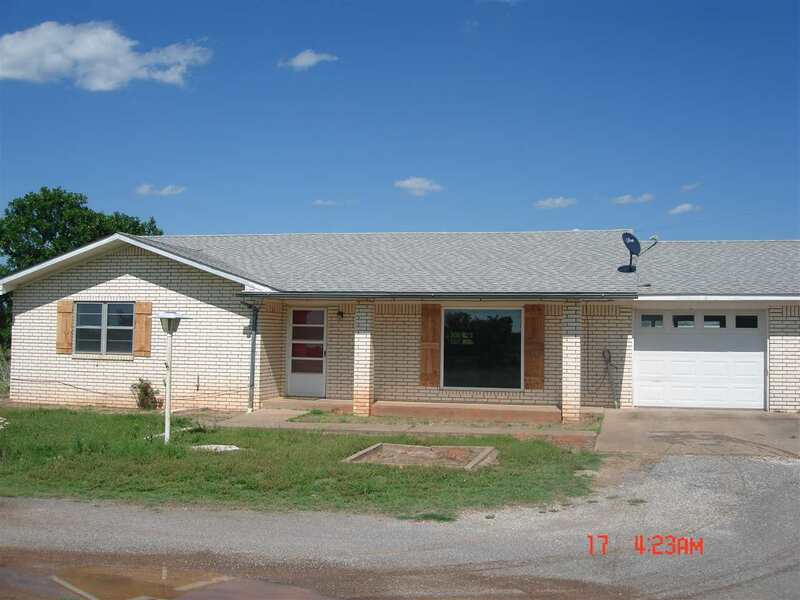 Over sized 2 car garage with storm shelter inside. Fenced 10 Acres for your horses or a few cows!